You’ve insured your stuff, but what about you? There is endless discussion about health insurance in this country, but nobody debates how critical it is. Medical bills – even for seemingly minor things – can be astronomical, which is why going without health insurance can be a life- and finances-altering mistake. While projections vary, the Kaiser Family Foundation estimated that a million Americans declared bankruptcy due to medical bills in 2015. A lot of people are still fortunate enough to have an employer that offers medical insurance. But for others, there are alternatives, such policies purchased in the Marketplace established by the Affordable Care Act. People with young children or other dependents need to know that their loved ones will be taken care of when they pass away, and life insurance can provide a very helpful safety net. This is especially true for someone who is the main or sole breadwinner; however, it may also be beneficial for a stay-at-home parent to also have a policy. In addition to funeral expenses, think about your mortgage, car payments, housework, and everything else you may not be able to cover. Life insurance generally has two options: term or whole. With term, you can have it for a certain period of time. Many people get a 20-year policy, for example, which expires when their kids are grown. Whole life insurance offers coverage for your entire life. Particularly important for older people, long-term care insurance covers things health insurance won’t. This could include money for assisted living facilities, adult day care, or nursing homes. A more comprehensive policy may cover in-home services that consist of occupational and physical therapy, skilled nursing care, and assistance with daily activities like dressing, bathing, and eating. What would happen if you were injured and couldn’t work for a long time? Even if your employer was able to hold your job until you could return, you wouldn’t have any income for much of that duration. This is where disability insurance comes in. Typically, you would receive a lump sum to take care of your expenses while you’re sick or hurt. These could cover costs related to medical bills as well as utilities, food, and the other routine costs of running a household. Similar to disability insurance, critical illness insurance pays a lump sum to someone who suffers a traumatic medical event or experiences a severe medical condition, such as cancer, a stroke, a heart attack, or Alzheimer’s disease. In addition to medical expenses, this insurance may cover things like equipment for recovery, as well as rehabilitation services. If it’s been a while since you took at look at your insurance, put this on your to-do list. In many cases, people think they have the right insurance – or adequate coverage – but don’t. 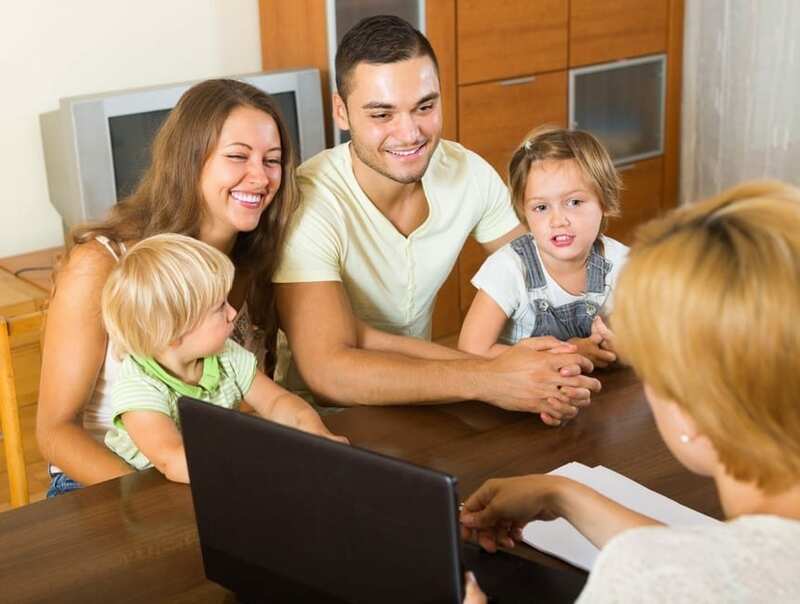 NICRIS can provide a free personalized review of your insurance to find out exactly what you have and what could be lacking. You can also get in touch with us for a free quote on any policies you’re interested in.